Hard Stabilizer: Nylon joint-stabilizing element offers perfect support for more intense outdoor activites. 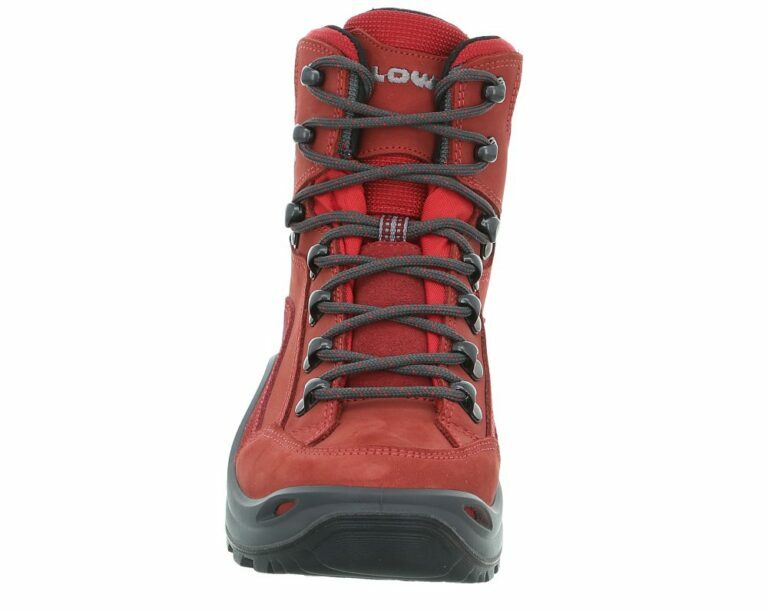 The LOWA Renegade GTX MID Ws is no doubt one of the best-selling outdoor boots in Europe. Specially designed for a women’s foot and built on a women’s last, this style is a classic among multi-functional boots. It can be called into duty for a wide variety of needs yet is outstandingly suitable for hikes on groomed trails. The Renegade is also made from a mix of durable materials and a waterproof breathable GORE-TEX® membrane. 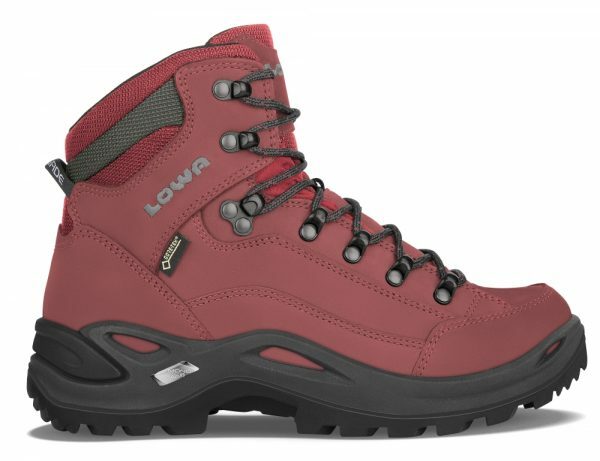 The LOWA Renegade GTX MID Ws is also available in WIDE as the LOWA Renegade GTX MID WIDE Ws. A version that’s extra roomy to accommodate a wider forefoot. 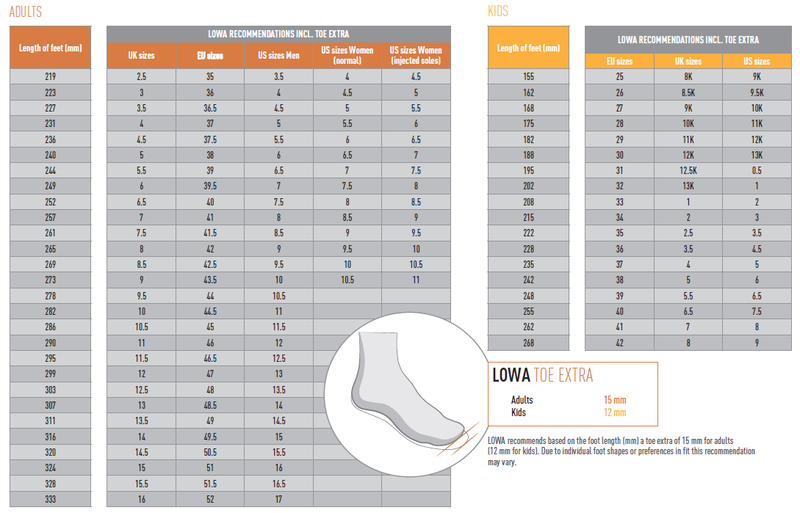 We also made a low-cut model, the LOWA Renegade GTX LO Ws. 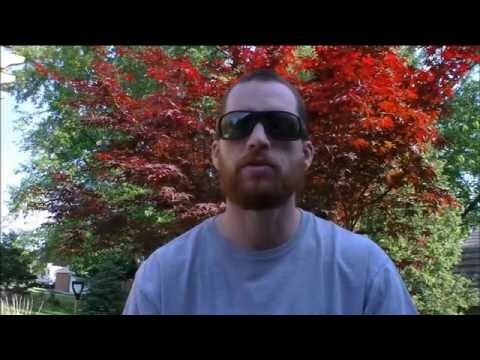 Lowa Renegade GTX Hiking Boots- Tested and Reviewed!